Crafting for July 4th with Straws! Independence Day is just around the corner, with just enough time to spruce up your place with some patriotic details! 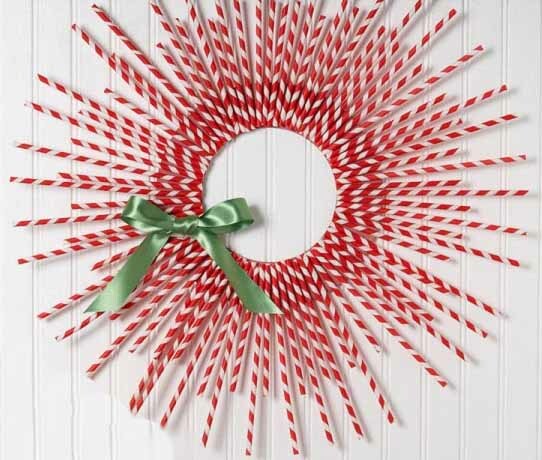 Our favorite crafting tool might surprise you….straws! If you’re looking for something simpler, try one of our favorite summer kits, the Nautical Sailboat Kit to add a little playfulness to your bash. These are fun to make with kids, and make great place cards, too! 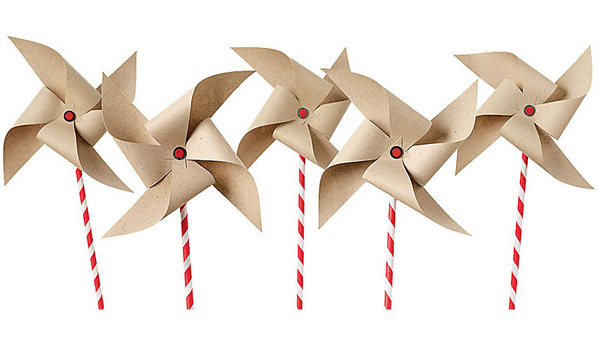 We also love this classic Paper Bag Pinwheels Kit for a timeless and whimsical addition to decor. Best of all, you can reuse these for future occasions! 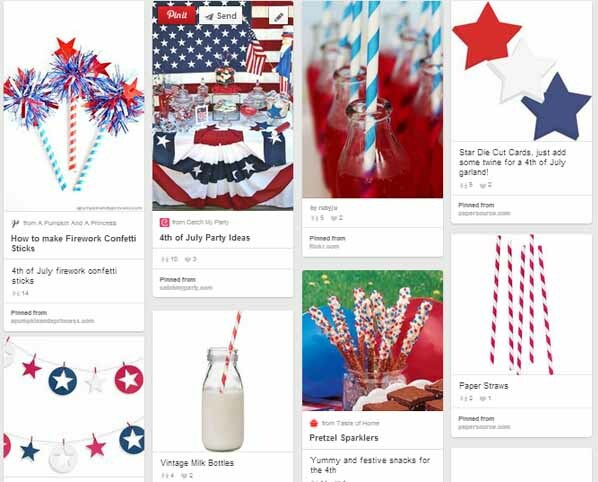 In need of more crafty ideas or patriotic decor for your 4th of July bash? Head over to our Pinterest page and get inspired! At Paper Source, our goal is to inspire creativity. Whether you’re looking to take on a new craft, decorate for a party, choose the perfect invitation, or gift something memorable, the PS Blog is your destination for creative projects, both big and small. Paper Source is a premier paperie and online retailer offering a unique selection of products and exclusive designs created by Paper Source.